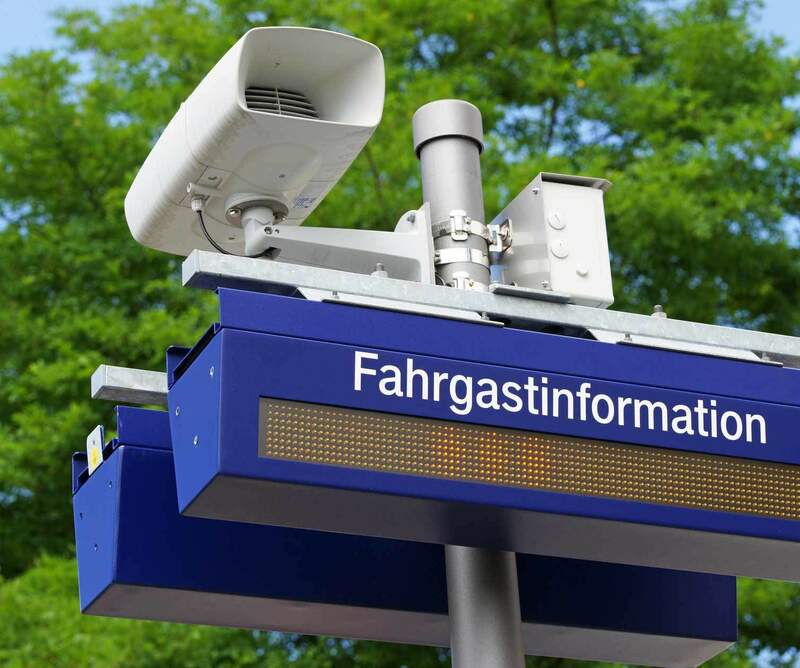 One of Germany’s leading passenger services implemented the LOX24 SMS gateway into their own backend in order to inform their customers via SMS about schedule changes. That way, the customers are informed as fast as possible about changes like delays and route changes, and thus can adjust their plans accordingly. The one-site personnel is acquitted, and customer satisfaction increases due to fast SMS information. The advantage of test messages is that it ensures the customer receives the information promptly, instead of only while checking his e-mails. Especially international customers without data roaming profit from this SMS service too. The costs text messages produce are compensated by reduced hotline hours and on-site personell.